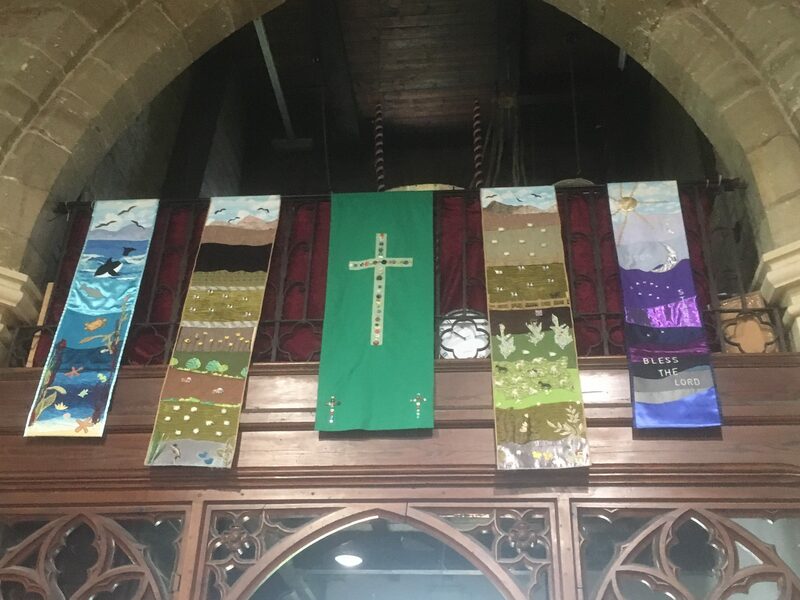 We meet informally to contribute banners and other fabric decorations for church and through them hope to inspire worship and praise, portraying our lives together. We meet regularly to prepare floral decorations for the Church Services. This is a great opportunity to put our creative skills to work and to appreciate God through the beauty of His creation. We hope that our work helps our church to worship as we celebrate major festivals, and commemorate lives and events with meaningful decoration of the church.